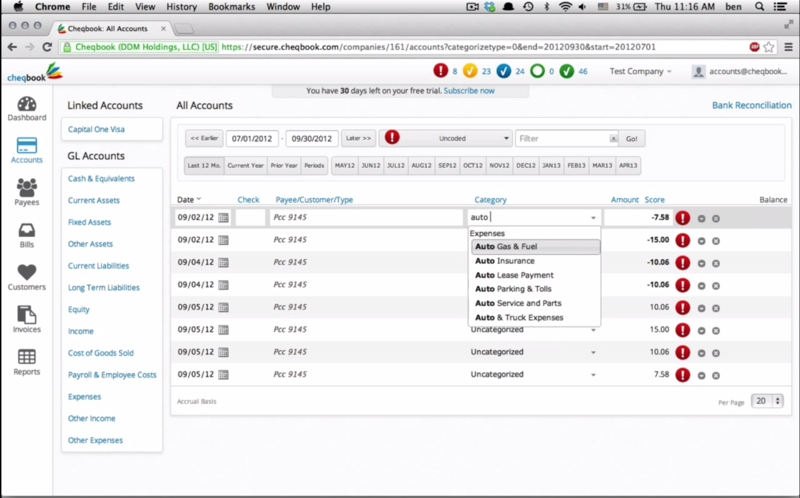 Cheqbook, founded in 2010 in Maui, officially launched their cloud-based small business accounting software in 2013. 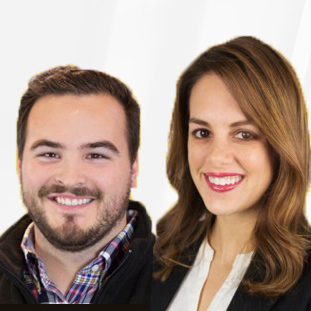 Designed for small to mid-sized businesses, Cheqbook focuses on providing business owners insight while featuring the flexibility and professional features CPAs need. A few of the solutions in this feature-rich, online bookkeeping software application are automatic categorization, invoicing, bank synchronization, accounts payable, bank reconciliation, check printing, reporting, statements and data export/import abilities. Its color coding lets users see what transactions need attention. It enables the user to sort through hundreds of transactions in just minutes. This small business accounting software’s powerful search engine allows users to view data by a variety of criteria. Business owners and accountants can now share their books with each other in real time. With the ability to handle unlimited users concurrently, and to view the records from a tablet, users can now keep their fingers on the pulse of their business anytime, from anywhere with an Internet connection. The software is available through a monthly subscription for PC, Mac and tablet computers with modern web browsers. Subscriptions are based on the number of books being managed. Cheqbook comes with a 60-day money-back guarantee. Learn everything you need to know about Cheqbook. Our experts will reach out to you shortly.